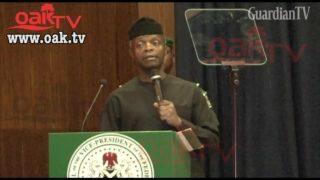 Acting president, Yemi Osinbajo, says refineries in the country have not lived up to expectations because they are government-owned. 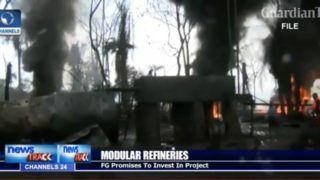 FG promise to invest in modular refineries. 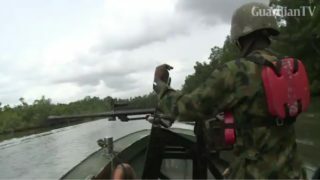 In Nigeria's oil-rich Niger Delta, security forces are targeting illicit refineries, which the military says funds the operations of militants. 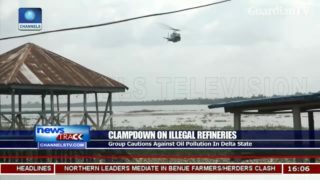 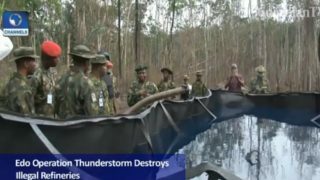 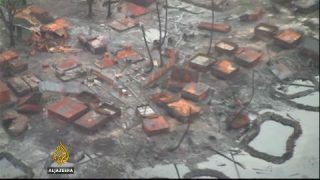 Edo operation thunderstorm destroys refineries. 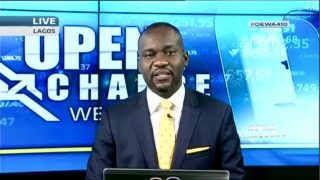 The Nigerian government says it has come up with a way to deal with the oil crisis facing the country.